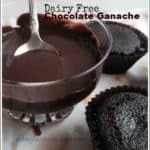 This is a delicious and easy vegan chocolate ganache. 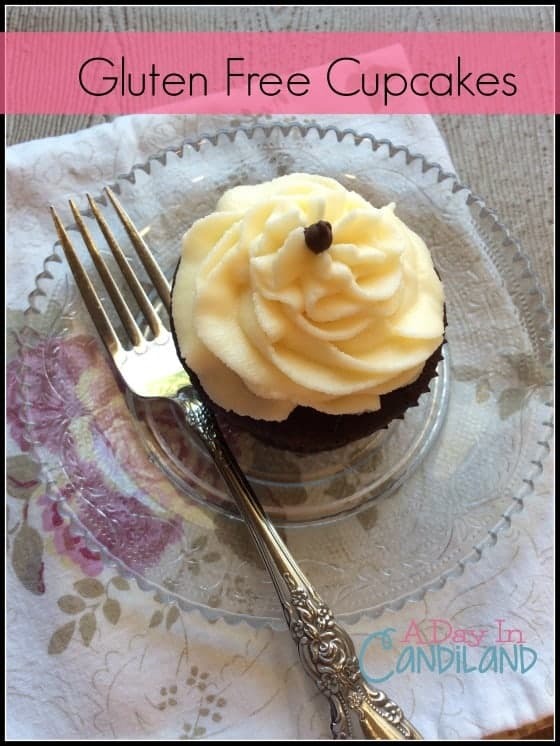 I am making some gluten free, dairy free cupcakes this week and part of the recipe calls for vegan ganache. I have also made traditional ganache with dairy in it. This is such a simple creamy recipe and it only takes a few minutes to make. First, you have to decide what type of dairy-free or Vegan milk you will use. You have a choice of soy milk, almond milk, rice milk or coconut milk. Depending on what flavor cupcake, or what your allergy might be is what will determine which substitute to use. Get your Free Dairy Free Substitution list below. Today I am going with a coconut milk. It’s only 3 ingredients, so it will be pretty easy and simple to make. Just what I like when it’s a Sunday afternoon and I don’t want to spend all my time in the kitchen. This easy Vegan chocolate ganache recipe uses only 3 ingredients and is delicious and so creamy. Once the milk is starting to boil turn off heat and place chocolate in saucepan and stir until dissolved and completely mixed. Let cool and place in airtight container and refrigerate. I told you this was an easy recipe. I love the fact I can make it in a few minutes and it’s great for people with dairy allergies. There are a lot of uses for chocolate ganache. 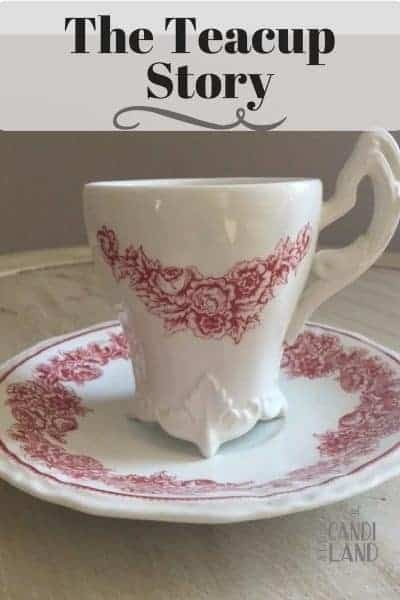 You can use it to dip strawberries in. 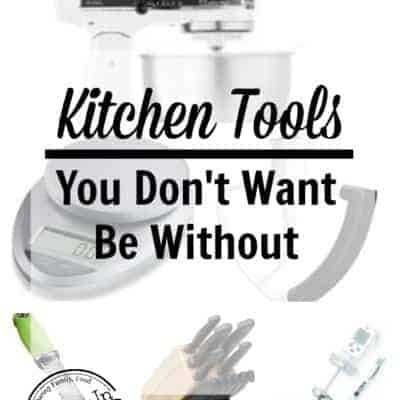 You can also use it on top of cupcakes or to fill your cupcakes. You can use it as a glaze on top of a cake. You can even just eat it with a spoon, of course, I know no one does that….. he he he. This vegan chocolate ganache is so delicious, it will be gone before you know it. It will, however, freeze well in an airtight container if there are leftovers. Don’t forget to print off the Vegan Substitution Cheat sheet below. Wow! This looks amazing, and delicious! I need to experiment with coconut milk. Every now and then, I buy a few cans from Trader Joe's, and just use it for soup. It tastes very good and is a perfect substitute. thanks, it is an easy recipe for so many things. This is a great recipe to have on hand! Who couldn't use a little more chocolate in their lives?! I completely agree. I thought you could just get the spoon out. This is a great recipe to tuck away. I know several people who are allergic to milk and being able to make a chocolate ganache they can have would be great. A very simple recipe and great for dairy free eating. How clever! Did your coconut milk come from a can or a carton? I love the thickness of the full-fat coconut milk that comes from a can. The carton stuff I found to be too watery. Will tuck this away in case I am treating a friend who cannot have dairy! 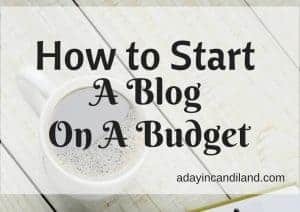 Found you on the Learn to Blog share today. Thanks for the inspiration! I used the carton, but the can is better and probably better for you. Thanks Theresa, sorry to hear you were sick. I hope your trip was good. 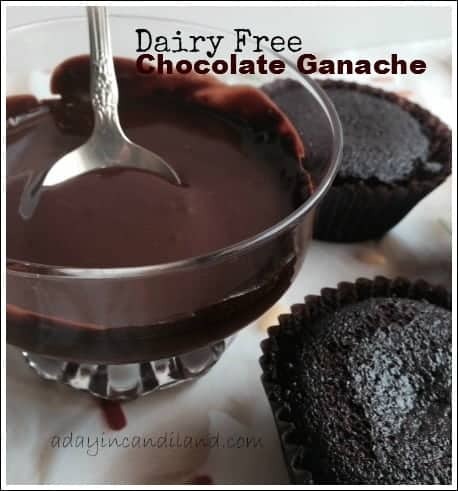 I have always wanted to know how to make a ganache that's dairy free – and it's so easy too!!! Do you think you could use Soya milk or does it have to be coconut? You can use soy definitely. What ever non dairy you like. Coconut is a fantastic substitute and since I always have it on hand . . . that means lots of ganache for me and the fam! I try to always have it on hand for my smoothies and protein shakes. These look really rich and creamy and delicious. Thanks for sharing this with us.